Burghli Homes was founded by Zack Burghli, who has been working in the real estate/construction business since 1987. From starter homes to custom homes, Mr. Burghli prides himself on the quality of each and every home he builds. Rest assured, our craftsmanship and commitment to homebuilding perfection make Burghli Homes a trusted name to Houston homebuyers. 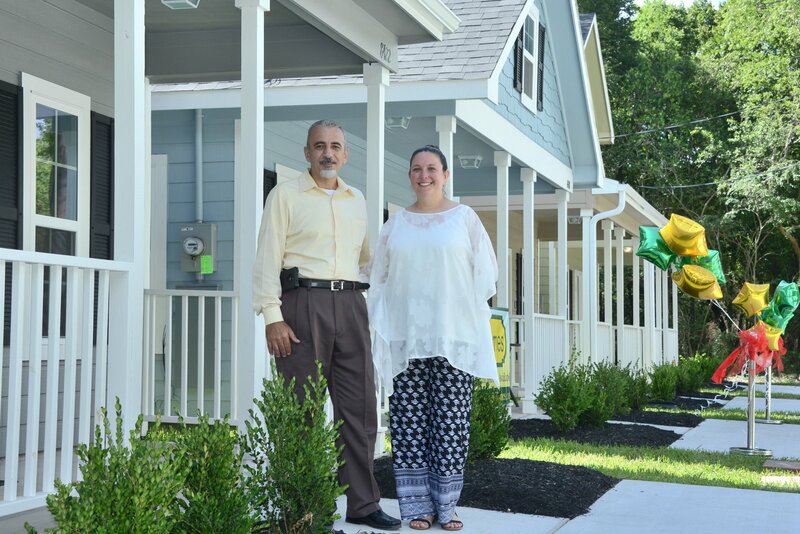 On Monday, June 25th 2018 elected officials, HCDD and the community joined Burghli Homes to celebrate the ribbon-cutting at one of our newest communities, The Cottages of Sunnyhill. These affordable cottage-style homes are located in Acres Homes, just minutes from downtown and are priced from the low $100s. The homes feature open floorplans and modern finishes. 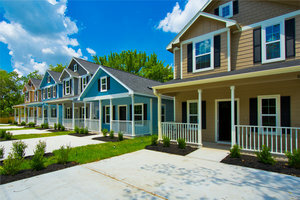 Priced in the low 100's, these new homes are making the American Dream come true for many. These beautiful homes do not sacrifice quality for affordability. Find out more about the available floorplans in the Available Homes tab. 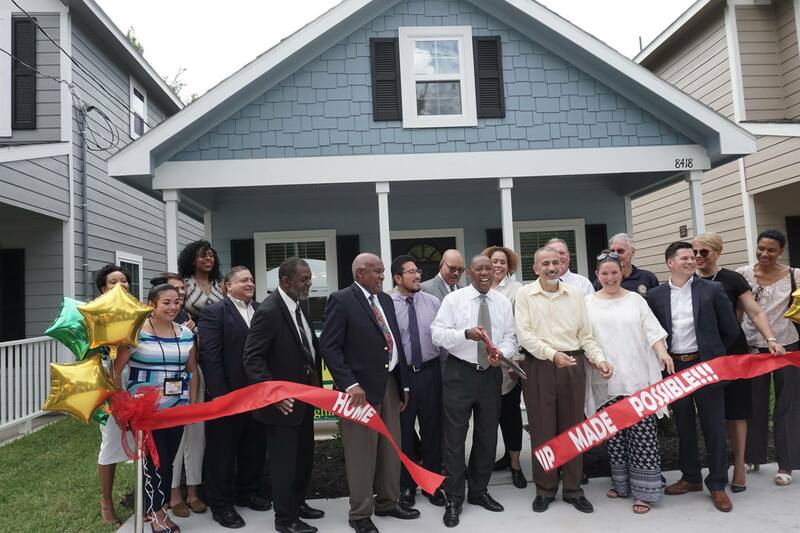 Houston's Housing and Community Development Department is providing assistance for low-to moderate-income families. 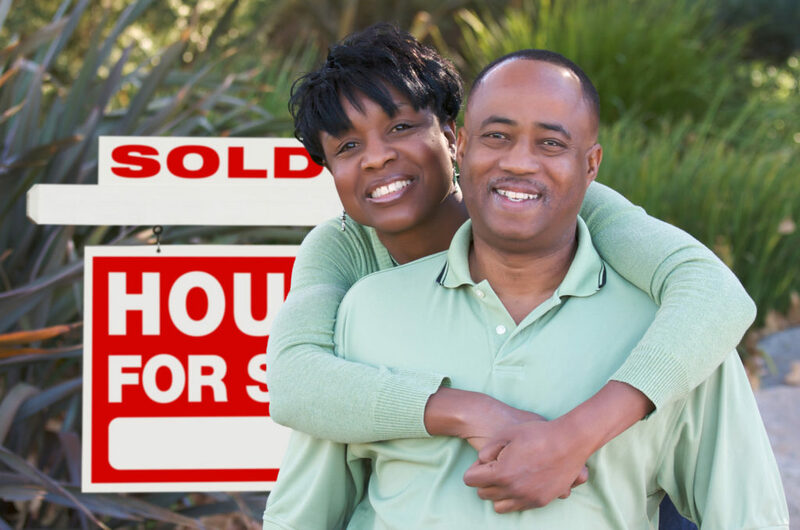 The funds, which can be used to assist an approved applicant in paying down payment, closing costs, and principal buydown, are helping first time homebuyers achieve their dream to become homeowners. From starter homes to custom homes, we are certain that you will find a top-quality home that you will love.